The radiology department at Lynn County Hospital District is technologically advanced with a staff that is happy to assist the residents of Lynn County and the rest of the entire South Plains with their imaging needs. 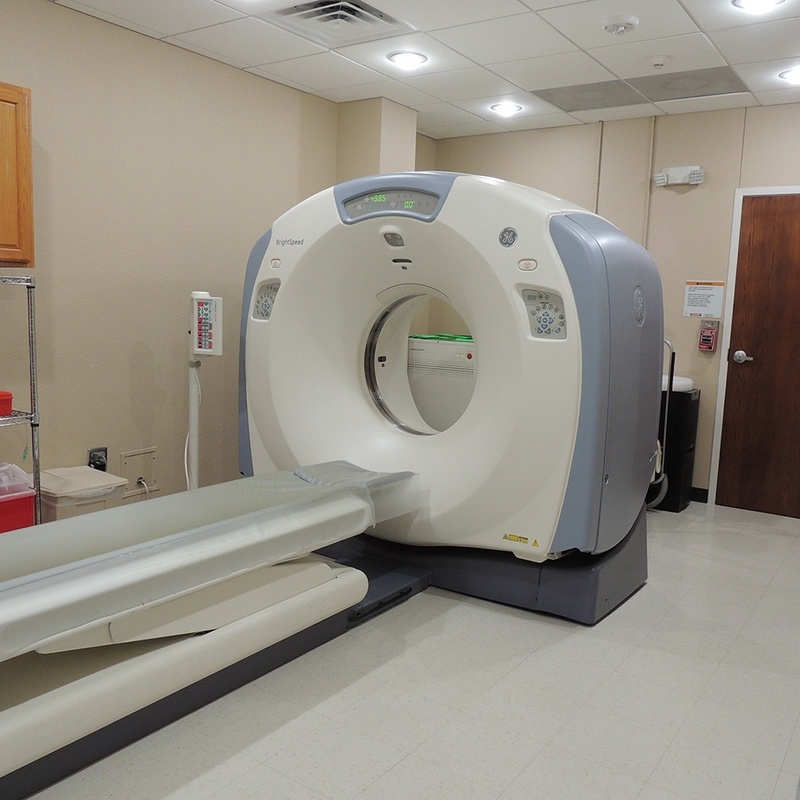 Our imaging department has implemented a PACS system paired with CR imaging. PACS is an all-digital, film-less imaging process that provides electronic image of all radiology routines including x-rays, CT scans and ultrasound. This system allows imaging modalities to be integrated, displayed and digitally stored. Authorized users, such as our physicians and family nurse practitioners are able to view the images either from the LCHD Radiology department or from their own offices. Imaging services offered at LCHD are diagnostic x-ray, computed tomography, vascular, cardiac, and diagnostic ultrasound. Our licensed and fully trained imaging personnel are available onsite 24 hours a day and seven days a week. Imaging teleradiology services are also available to our medical staff 24 hours a day and seven days a week. Services for out-patient are available during regular days from Monday to Friday from 6:00 a.m. to 6:00 p.m. and extended hours Tuesdays & Wednesdays. As a vital member of the hospital, services are provided for its in-patients and emergency case patients 24 hours-a-day 7 days-a-week.